ZuBlu - Asia’s leading dive travel agency - have recently launched an enhanced platform which allows scuba divers and adventure travellers to quickly search for and book their perfect dive travel experience, as well as discover Green Fins dive resorts and liveboards that together are leading the way towards a more sustainable dive travel industry. 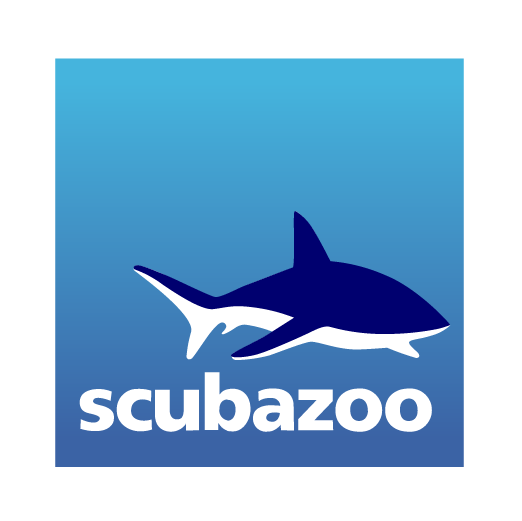 ZuBlu’s unique travel platform is designed specifically for scuba divers and adventure travellers that are searching for their dream dive experience. Unlike traditional travel platforms, ZuBlu gives its guests the ability to easily discover incredible destinations across Asia based on their preferences; what marine life they would you like to see, the best seasons to travel, their budget, and many other personalised criteria. 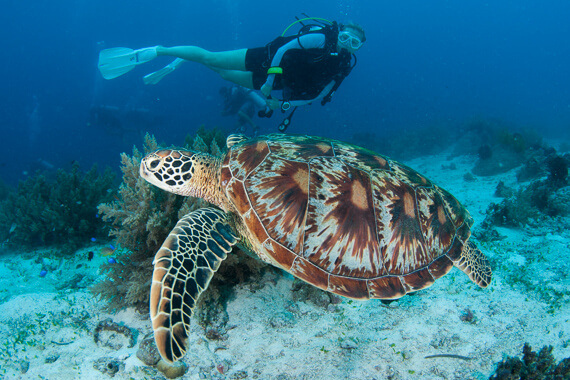 In a first for a dive travel agent, ZuBlu guests can now quickly and simply find a Green Fins member, helping them to ‘dive green while exploring the blue’ and make a positive impact when they travel. By allowing their guests to make a more informed choice and support sustainable dive businesses, ZuBlu is helping to redefine dive travel and create more sustainable options for guests that are concerned about the environment. 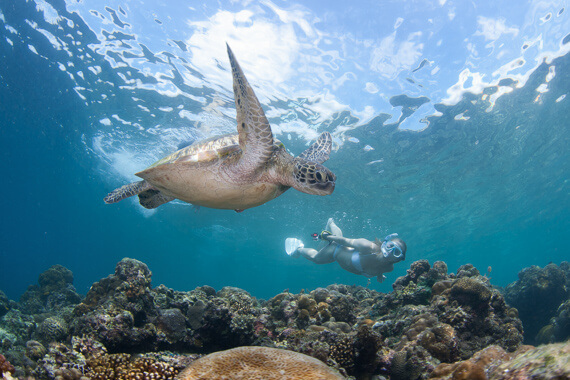 “Divers and snorkellers have a vital role to play in driving sustainable practices across the marine tourism industry and this new filter from ZuBlu is a welcome step to empower the consumer demanding environmentally friendly services whilst at the same time encouraging other businesses to adopt sustainable practices.” James Harvey, Director, The Reef-World Foundation. “At ZuBlu, our aim is to link sustainability and conservation with dive travel, and by doing so make a significant positive impact in the destinations we feature. Giving our guests the ability to easily book their dive holiday with a Green Fins member might seem like a simple step, but it goes right to the heart of what we are trying to do at ZuBlu - helping dive travellers to make more informed choices when they book a dive holiday and ensure their impact on the marine environment is in fact a positive one.” Matthew Oldfield, Director, ZuBlu Ltd.